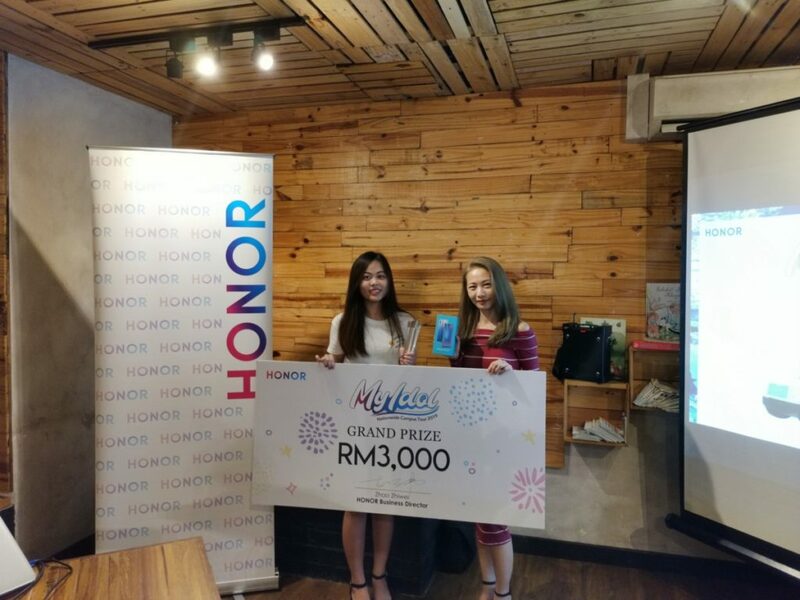 HONOR Malaysia today appointed the winner of their HONOR My Idol Campus Tour that sought to find the brand’s first youth ambassador in Malaysia. 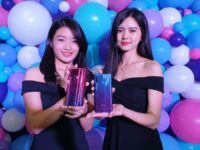 Ms. Nga Shu Xian of Tunku Abdul Rahman University College emerged the champion with the highest number of votes in her favour and will represent the brand in their next upcoming smartphone launch. 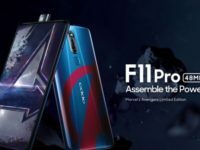 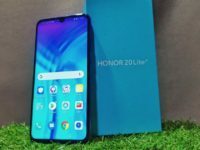 Ms. Nga took home RM3,000 in cash, a trophy and an HONOR 10 Lite. 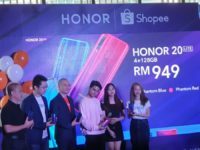 Her visage will be featured on promotional materials for HONOR’s next smartphone while the first and second runners up, Ms. Clanie Foo and Ms. Hew each walked away with an HONOR 10 Lite, a Band 4 Running and a trophy each while two other consolation prize winners also walked away with goodies and a trophy.